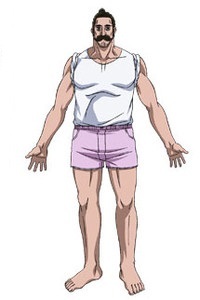 Bathin de Emuna Alaindelon is a character from Beelzebub. He has a fondness towards Takayuki Furuichi following him to the point of living with him and invading his Baths. This page was last modified on 3 August 2015, at 15:30.